Xu Kaicheng is a roll with two small-budget rom-com hits, I’m a Pet at Dali Temple and this. Sohu’s exaggerated but so-cute-you-want-to-squeal rom-coms are my guilty pleasure dramas. The latest hit, Well-intended Love 奈何boss要娶我, continues that trend. 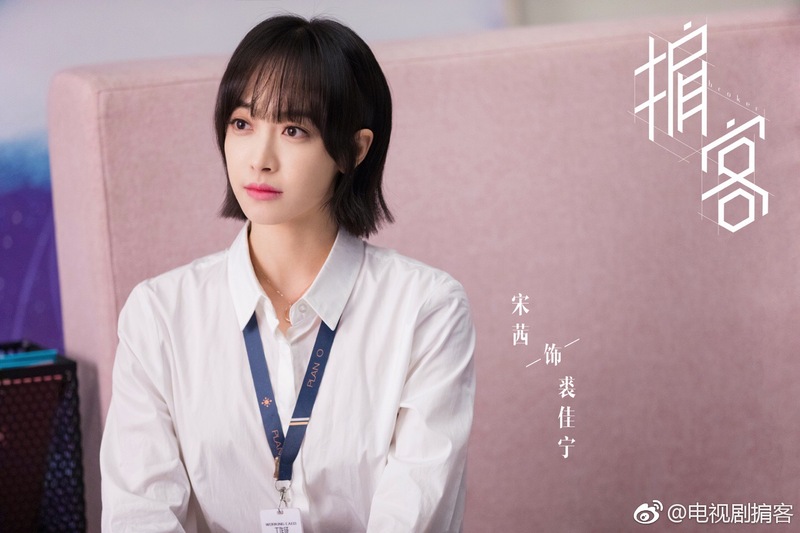 The series that reportedly is still waiting on payment for many of its staff got popular enough that its host Sohu has changed it from streaming two episodes a week to three and then four episodes per weeks after fans threw a riot. When struggling actress Xia Lin (Wang Shuang) needs a bone marrow transplant to survive, she strikes a deal with the donor to marry him in a contract marriage in exchange for the donation. As it turns out, she hit the jackpot with Ling Yizhou (Xu Kaicheng), a wealthy, attractive businessman who is also actually really considerate and sweet. The love quad is joined by fellow actor (Yi Bochen). The male lead’s otc assistant (Huang Qianshuo) and the female lead’s over-imaginative best friend (Liu Jiaxi) also make a super cute side couple. It’s area-blocked on both Sohu and MGTV, but English-subbed on Youtube here. Some stills from currently airing fantasy rom-com I’m a pet at Dali Temple 我在大理寺当宠物, where the main lead turns into a cat/human post kiss after touching a special crystal, but early on she thought it was post-kiss. It’s pretty light-hearted and cute if you want something to just smile to. 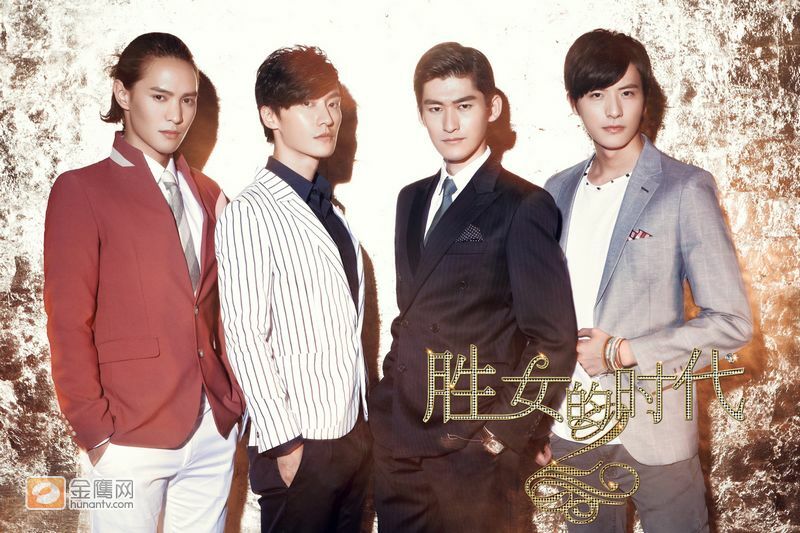 The series stars Xu Kaicheng, Hu Yixuan, Wang Xiran, and Xu Jiawei. You can watch two episodes per week on Sohu (not area blocked) here. I can’t believe there are two dramas about humanoids trapped in cat form coming out within a week. Luckily, at this one uses a real cat instead of a CGI one. A somewhat crossover between Let’s Shake It and The Eternal Love, rom-com I’m a cat at Dali Temple 我在大理寺当宠物 brings cdrama one step closer to the furry world as it introduces us to yet another lead character trapped in a cat’s body. When the modern female lead tried to help a cat, she got teleported to the Dali Temple (not an actual temple, it’s more like ancient Chinese supreme court) in cat form. She’s quickly picked up by a detective at the Dali Temple who takes her as a pet. She switches into a human/cat whenever she touches a magical stone. Thus begin her quest to find all five stones, one of whom lies on the neck of the chief detective at the Dali Temple. I bet Zhang Han wishes “H4” of Meteor Shower were rich enough to dress like this. The wonderfully crafted SOP Queen continues its trend of great fashion and stylists, wonderful eye-candy, and fanciness all around in the follow-up drama 胜女的时代.